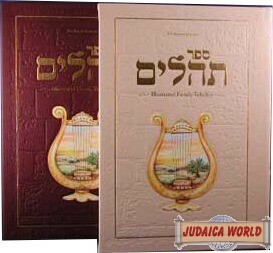 Published by the World Wide Tehillim Club an all-new Illustrated Family Tehillim has just been released. For the first time ever, each perek of Tehillim is prefaced by a short paragraph consisting of a core message, background information, and historical context. In the page margins, tidbits with a wide range of information appeal to many different interests. 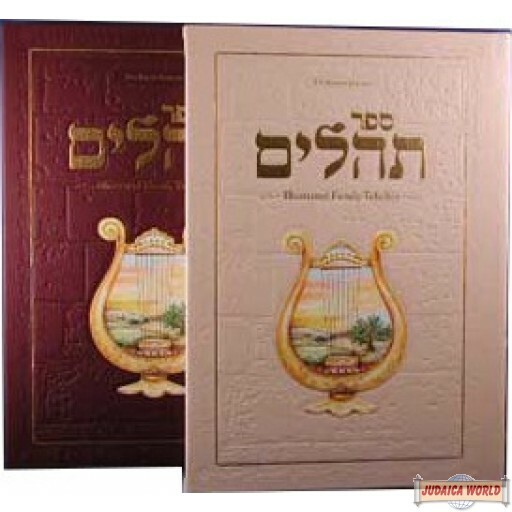 These add depth and personal meaning to the recital of Tehillim, imbuing the reader with the insights into the inspiration with which King David wrote the book. This Tehillim truly makes the reciting of Tehillim more meaningful for anyone using this volume. The many original functionality features in this Tehillim, including icons showing the usage of specific chapters e.g. prayer for the sick, to give thanks etc, make the meaning behind each chapter clear. 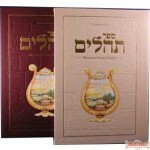 The selected operational information including customs, pronunciations, meaning of selected words, the clear and easy-to-read Hebrew font and the clear markings to help locate chapters and verses, portions for the day of the month and portions for the day of the week all add to the readers enjoyable experience. 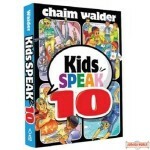 The information is culled from intensive research of the vast sea of our Sages and Commentators explanations that shed light on these timeless and powerful prayers, and have been selected to inspire and make Tehillim relevant to our lives.